Miss Dior and I.. It's a bit of a love story. 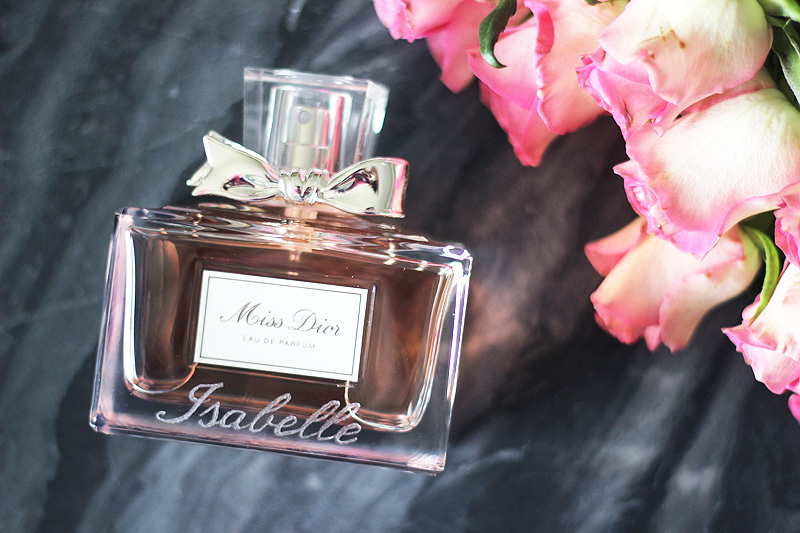 I fell in love with Miss Dior Chérie back when it was launched twelve years ago, so inevitably wearing it makes me reminisce being eighteen and so very care free. It's a sweet and fun scent, formulated for young Dior girls with notes of pop corn, caramel, marshmallow, .. A perfect combination that is hard to describe but is so very recognisable. 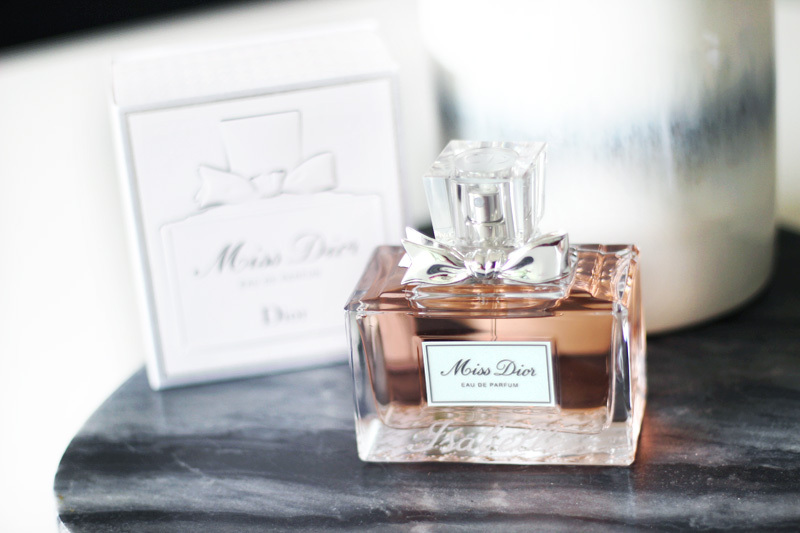 Fast forward twelve years to this Summer: Miss Dior Chérie is no more, and Miss Dior Eau De Parfum has gone through yet another reformulation. So what about our love affair? I have only recently come to realise that fragrances can go through dramatic reformulations, which perhaps explains why I can't quite find certain scents that remind me of my childhood. 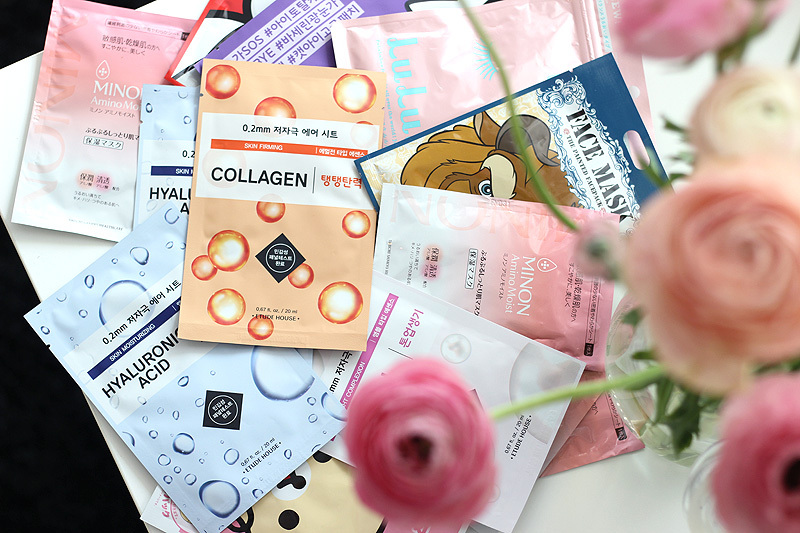 It's a great thing for people to rediscover a scent and for a brand to reposition a certain perfume, but it can also unleash a hunt for the discontinued old scents for fans of the older versions. Miss Dior Eau De Parfum kind of does exactly that: the reformulation is quite drastic, and I don't recognise very much from the 2012 version which still reminded me of the 2005 Chérie. 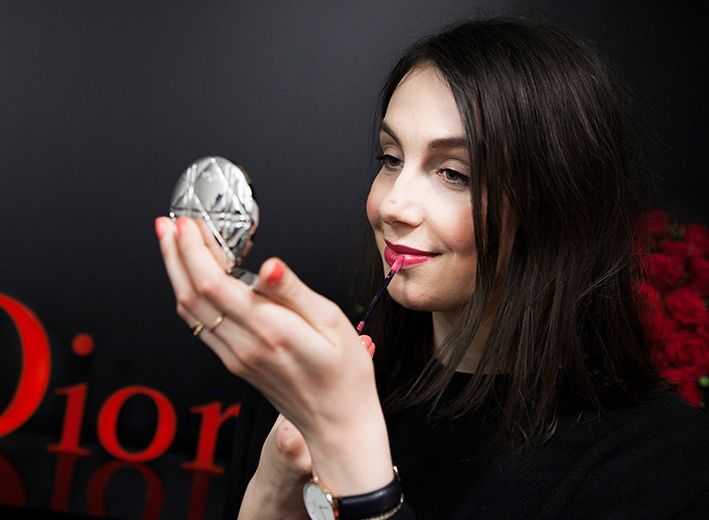 I'm not sure how it compares to other formulations though, as Miss Dior has been around for an impressive 70 years! The new formula is a warm floral with in the top notes lemon, pink pepper and mandarin; Damask rose, Grasse rose and jasmine leaves in the heart and rosewood and patchouli in the base. This definitely feels like a much more grown up formula than the young and playful Miss Dior Chérie, which perhaps also explains the different angle the marketing is taking. Today's Miss Dior is marketed towards the elegant, couture-loving and confident Dior woman, while Chérie was much more playful and young. So now I hear you wonder: Isabelle, do you even like this new Miss Dior? Yes, I definitely do. It's a beautifully sensual warm floral perfume and you should definitely check it out if you haven't yet or if you didn't use to be a fan of the old formulations. But I'm also a little sad because the old Miss Dior (Chérie) has left the shelves and is barely to be traced back into the new formulation. 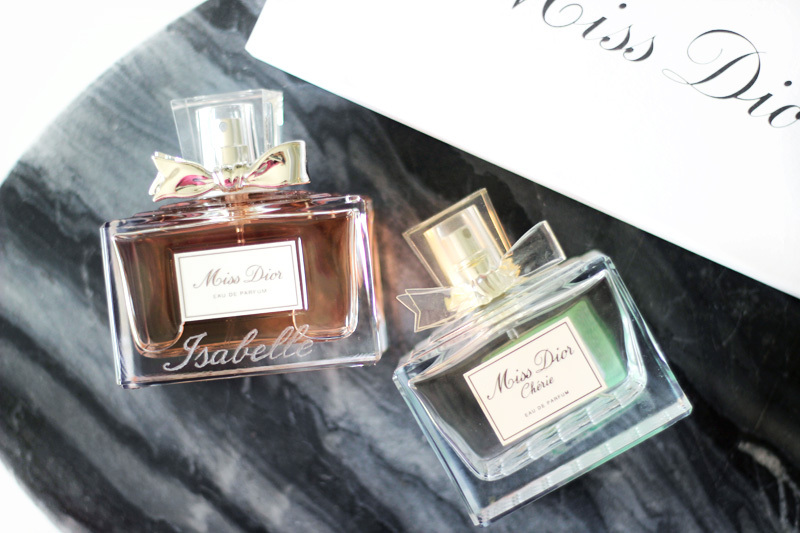 So Dior, please re-release Miss Dior Chérie - even for a limited time. My last bottle is nearly finished.